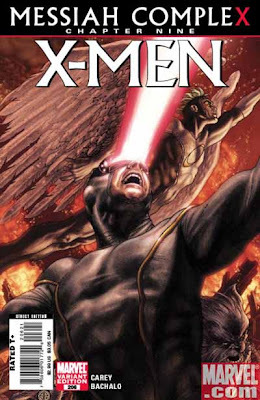 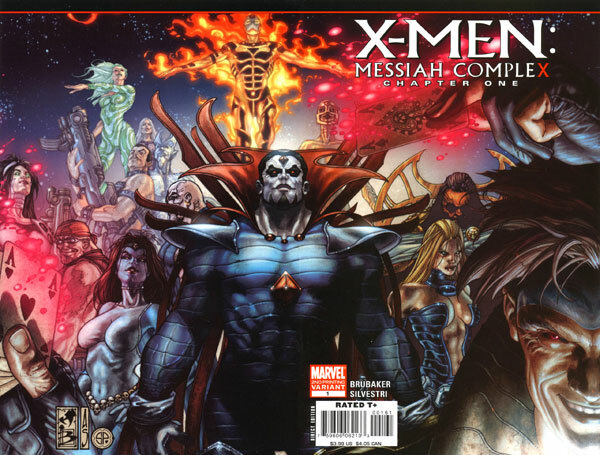 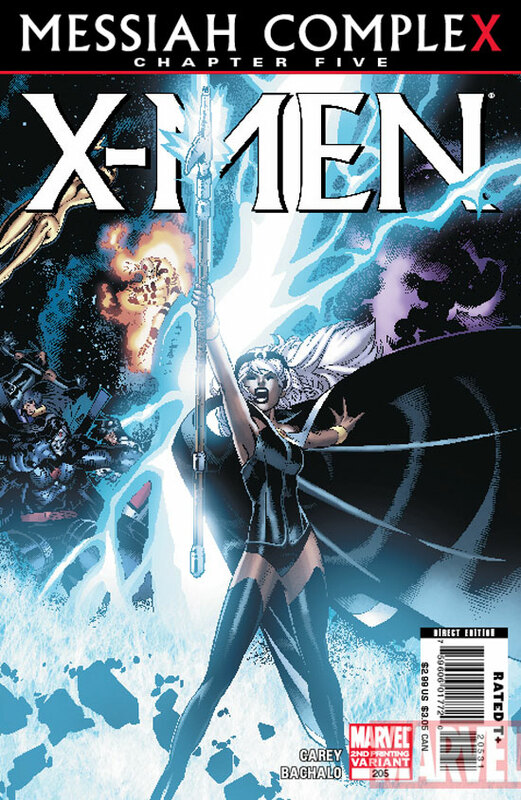 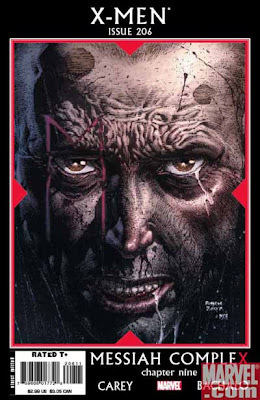 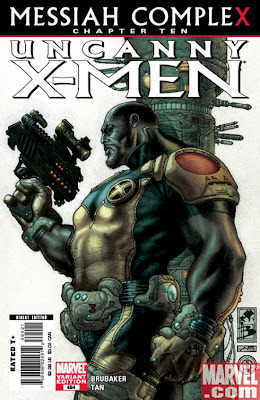 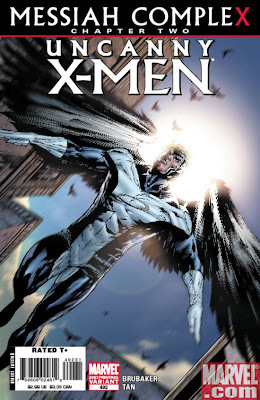 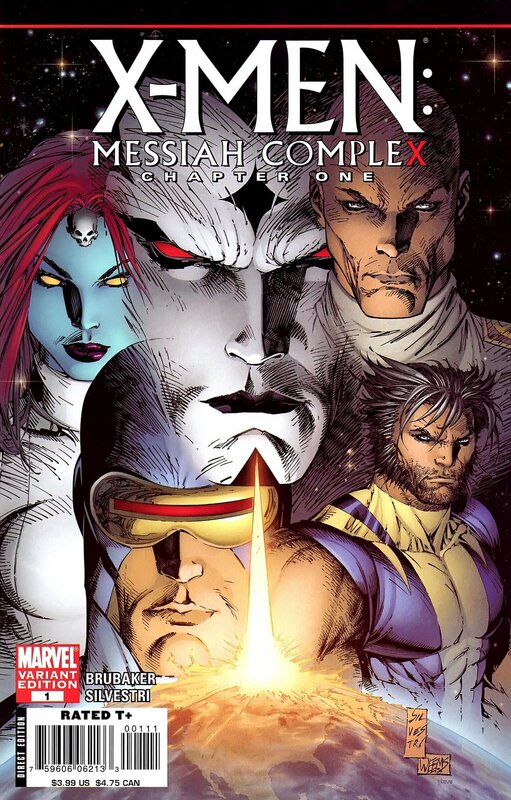 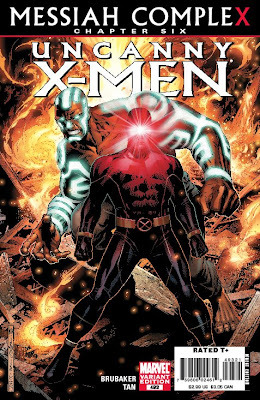 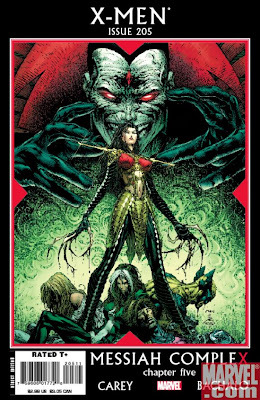 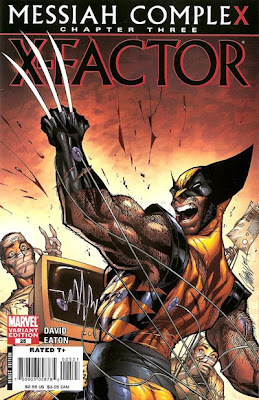 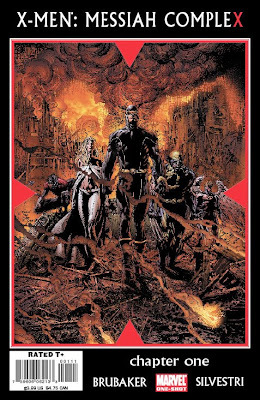 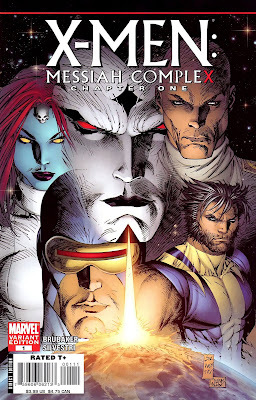 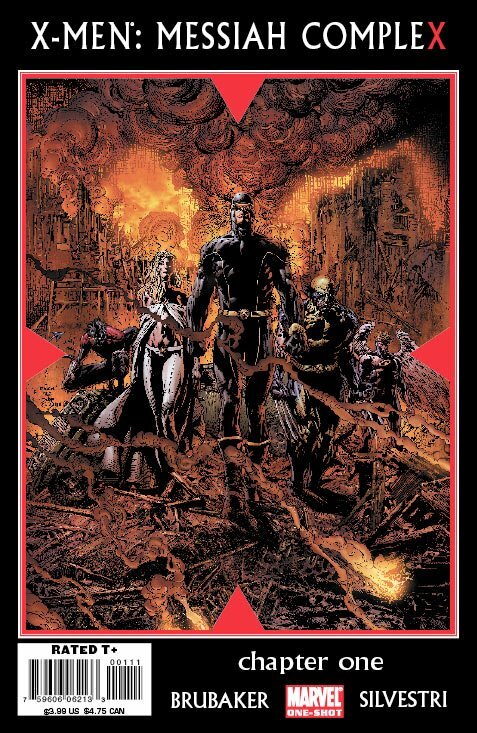 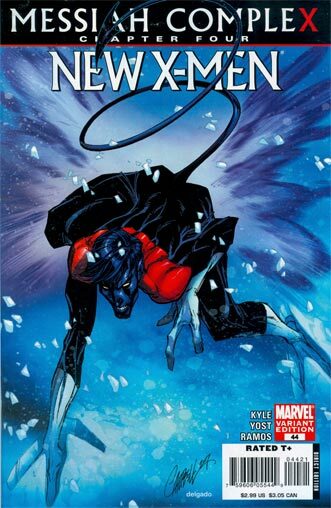 Following Messiah CompleX, X-Men vol. 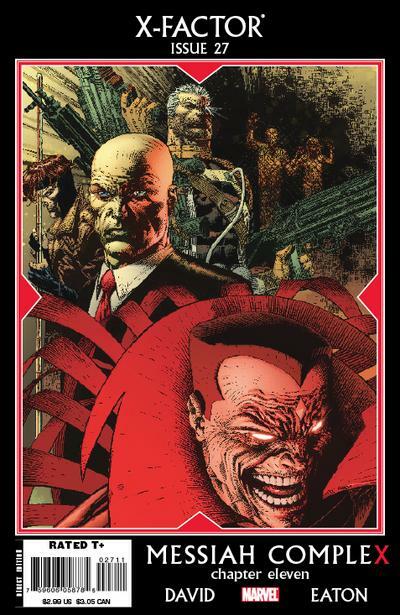 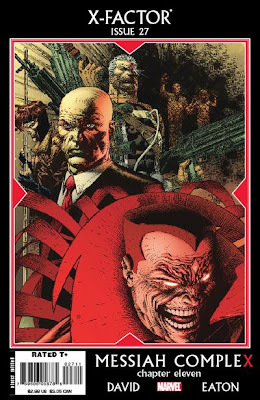 2 was renamed X-Men Legacy. 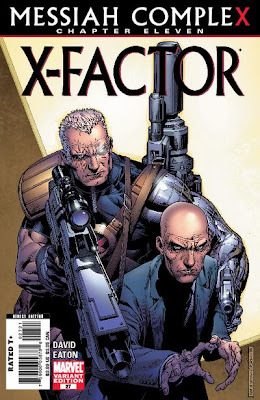 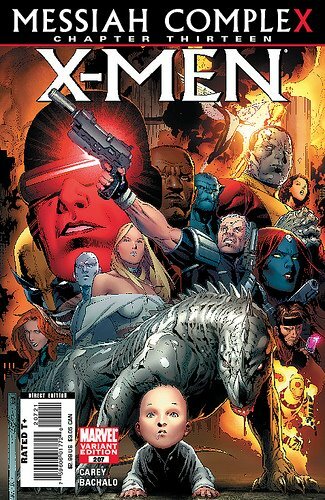 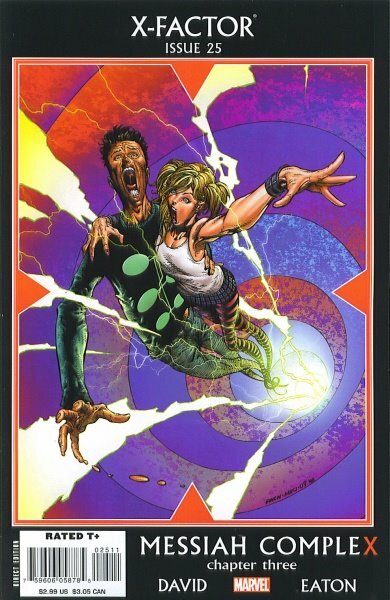 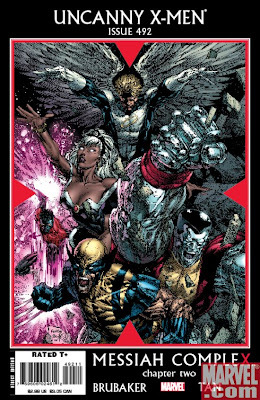 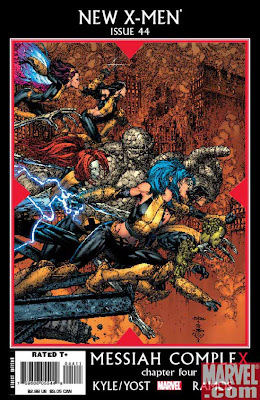 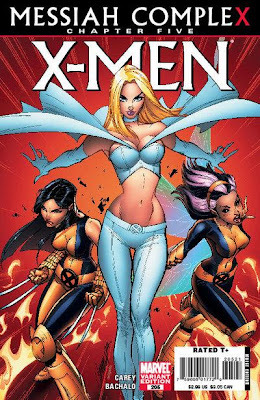 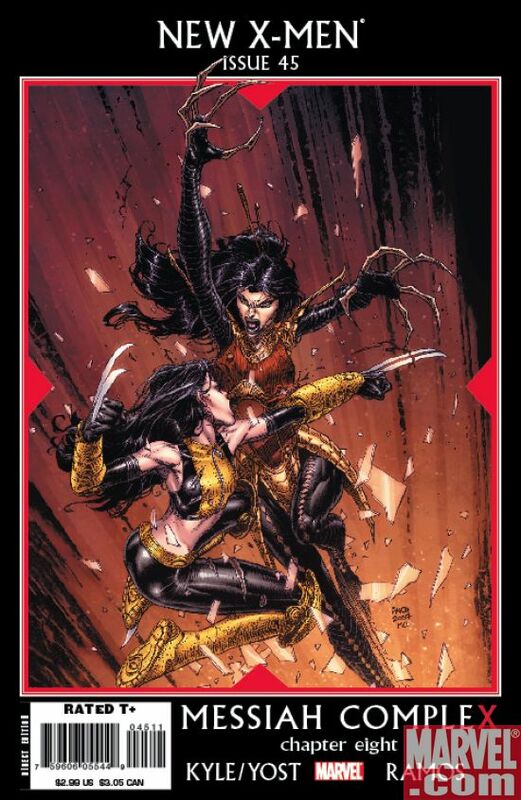 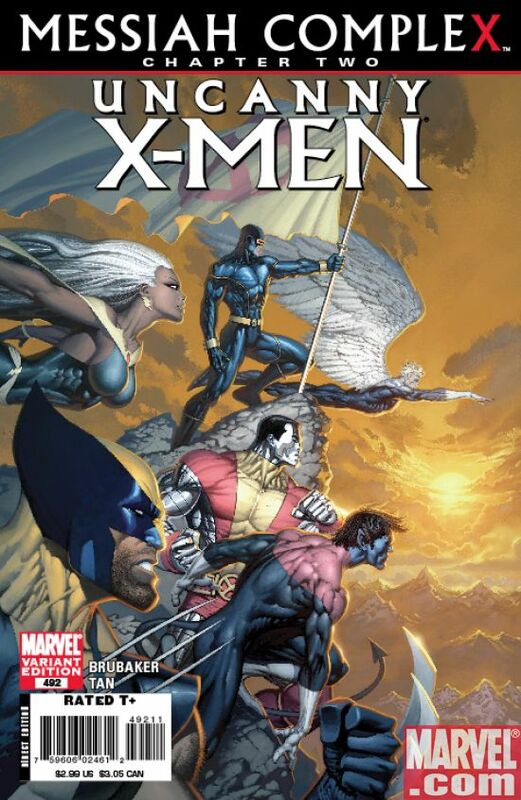 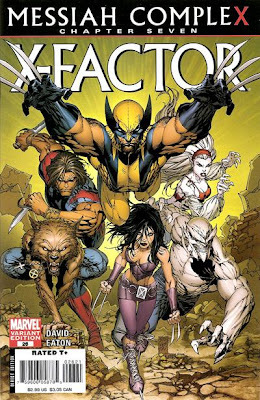 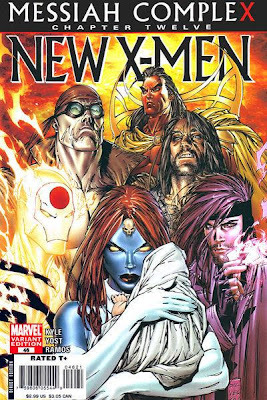 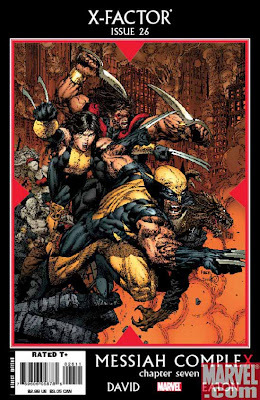 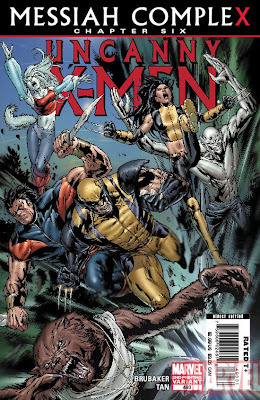 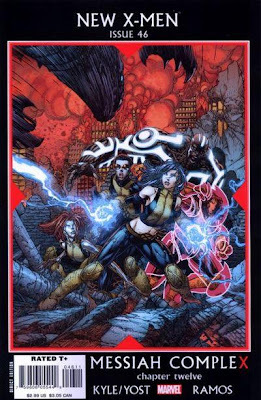 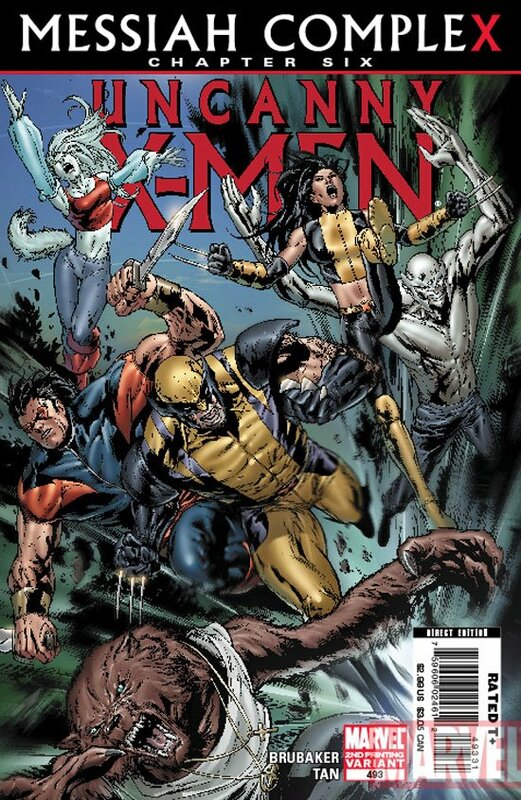 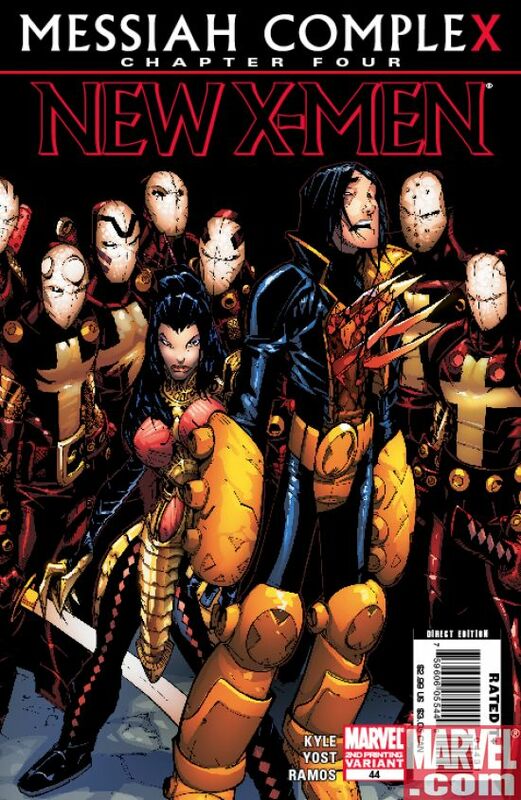 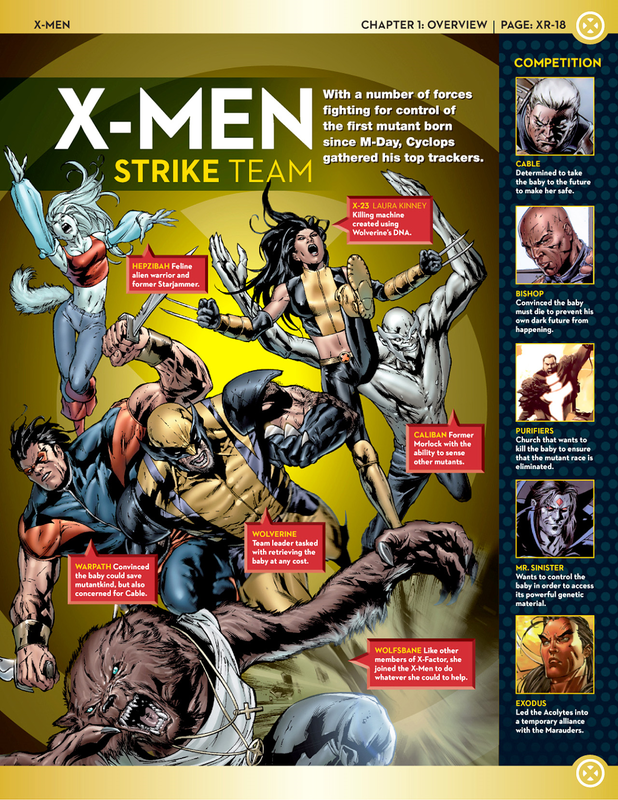 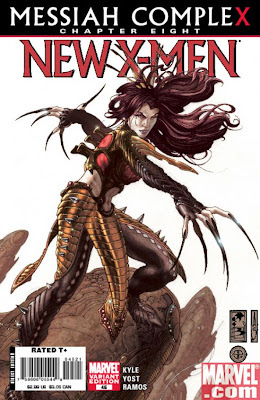 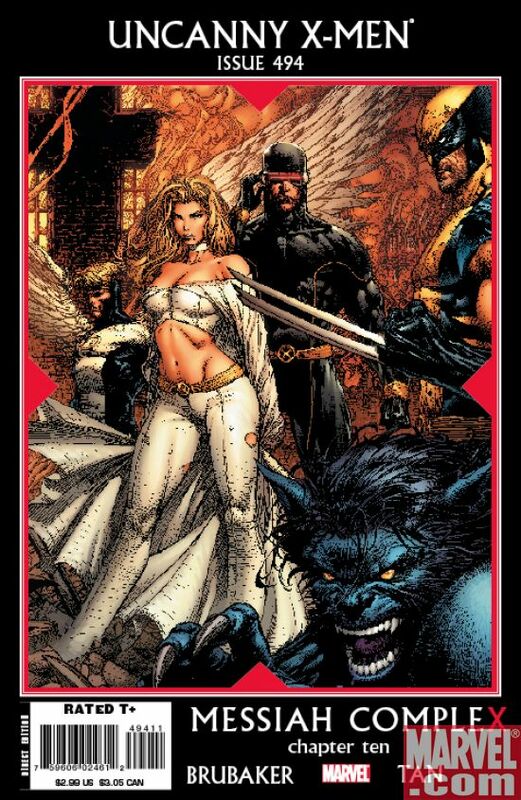 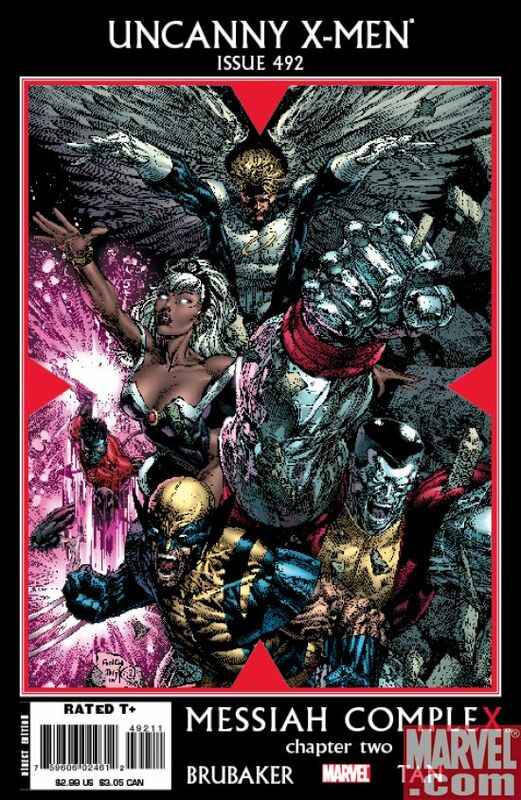 New X-Men was replaced by Young X-Men, which was then replaced by New Mutants after one year. 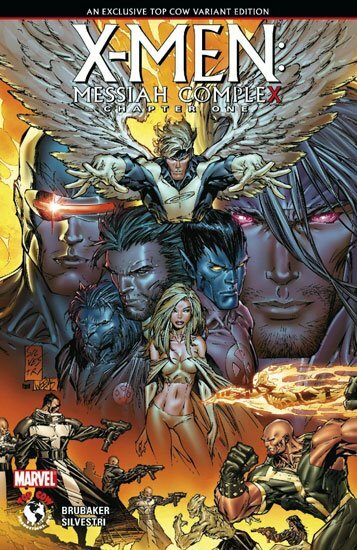 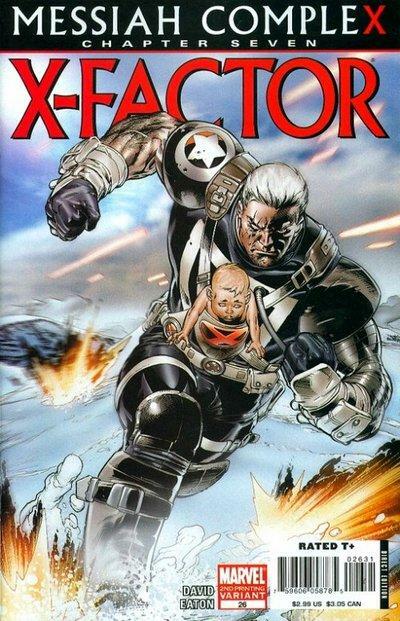 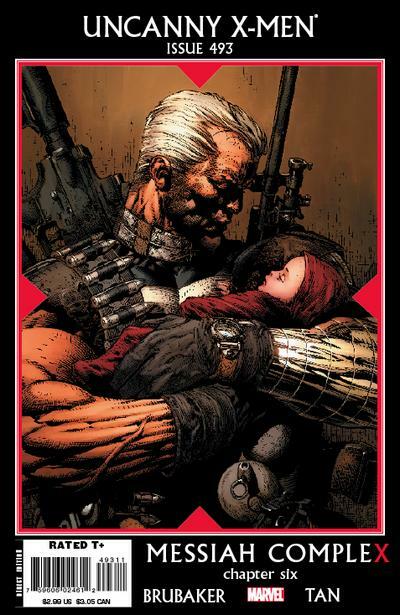 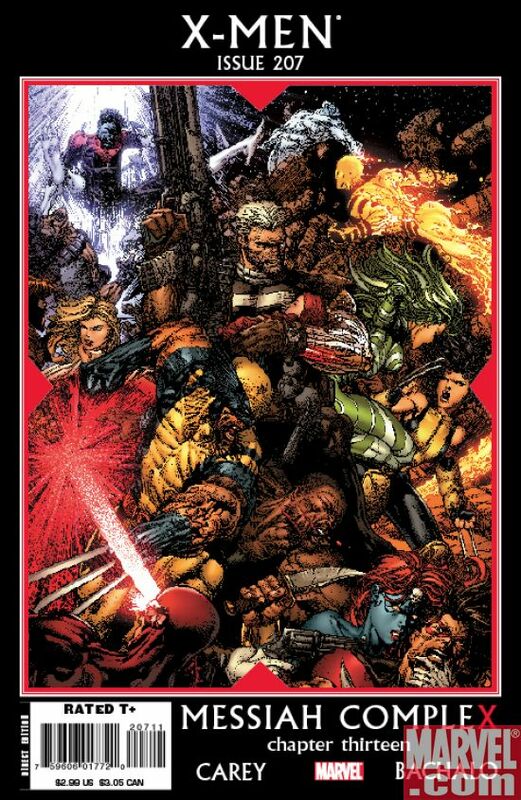 X-Force (vol. 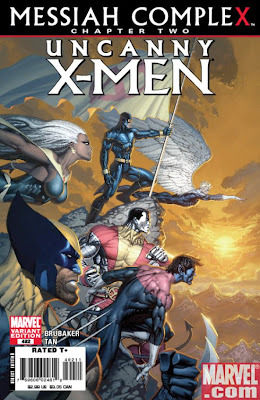 3) was launched.